We take to heart that to every Filipino, his own home is his life… and we put to mind the hardwork of every Filipino family to achieve this basic need of home ownership… fully realizing that from such an anchor, every Filipino family builds on it their dreams for a good life. 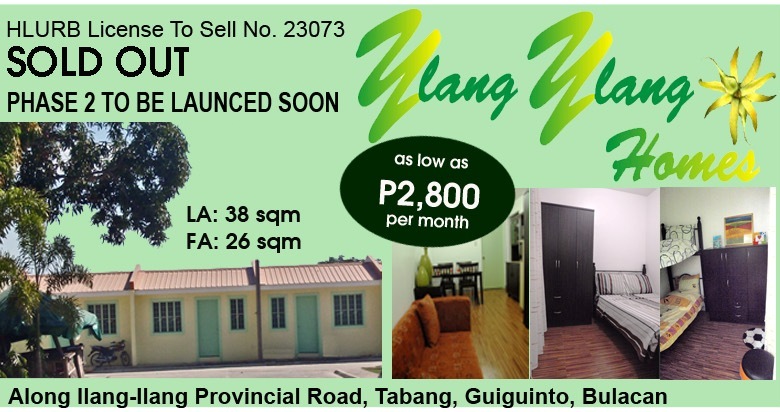 Through the portal www.bulacanhomes.ph , we hope to be able to serve the real estate / housing needs of the Filipino family who may wish to establish their family home in the province of Bulacan, located immediately north of Metro Manila. We are pleased to introduce basic affordable homes for decent living within housing subdivisions we have built in the municipalities of Sta. Maria, Guiguinto, Pulilan and Baliuag, all in the province of Bulacan. Our Bulacan house and lot packages are affordable and are within a spectrum of budget meant to cater to the needs and lifestyles of our young professionals, business entrepreneurs, overseas Filipino workers, government employees, municipal employees, public school teachers, factory workers and personnel/employees of private businesses. 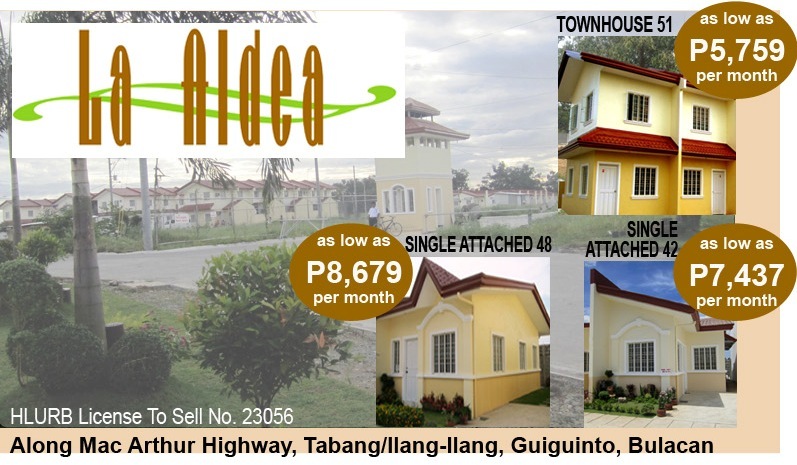 The housing subdivisions we have developed in which our Bulacan homes have been built are strategically located in the urban nodes of the municipality, located along major road networks and within easy access to public transportation, market and commercial establishments, schools, church and health institutions. With sincere hope that our Bulacan homes turn your home ownership dream into reality, we remain at your service.